UM MENA has appointed Zadi Hobeika as its new Digital Director. Based in Beirut, Mr Hobeika will be responsible for leading the digital business for UM MENA across the LEVANT and Egypt markets. An online specialist with a track record in performance marketing, Mr Hobeika’s expertise will be an advantage to UM MENA’s client portfolio where he will be able to shape and influence the digital approach taken by various brands in this region. His prerogative will be to grow the digital portfolio and revenue by developing and implementing new strategies focused on driving performance. 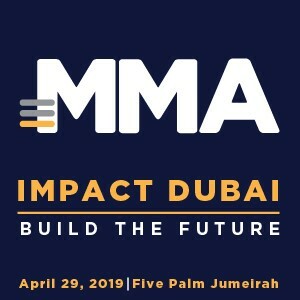 “It is both an exciting and challenging time to tackle digital in the region and I am delighted to take part in UM MENA’s continuous efforts towards developing a tailored multi-channel approach across brands. We’ll work on establishing a market leadership at a digital level through steadily educating and growing our clients with a clear focus on performance”, said Mr Hobeika. 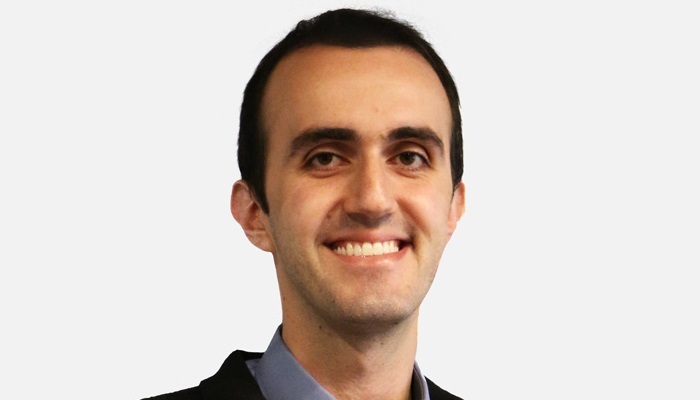 Previously, Zadi has worked at HP, Nestle and Google’s European HQ on online business development and consultation. He was also the managing director of Game Theory Digital, an agency offering digital training, consultancy and media buying services in Lebanon.